2017 was a big year in the world of industrial Internet of Things (IoT), with advances in hardware, sensors, software and analytics that are providing unprecedented visibility for fleet/equipment owners and operators. 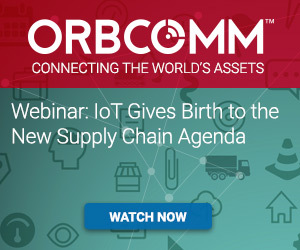 As a global leader in industrial IoT, M2M and fleet telematics, ORBCOMM has been following these trends closely, bringing our own unique insights to the issues that matter to you most. We poured over our own analytics to extract the top IoT articles that had our readers clicking (and talking) in 2017. By incorporating IoT technologies and solutions into the supply chain network, we can seamlessly connect business processes, such as shipping and receiving, with people, data and things, such as pallets, containers and transportation trailers; to run these networks at maximum efficiency. 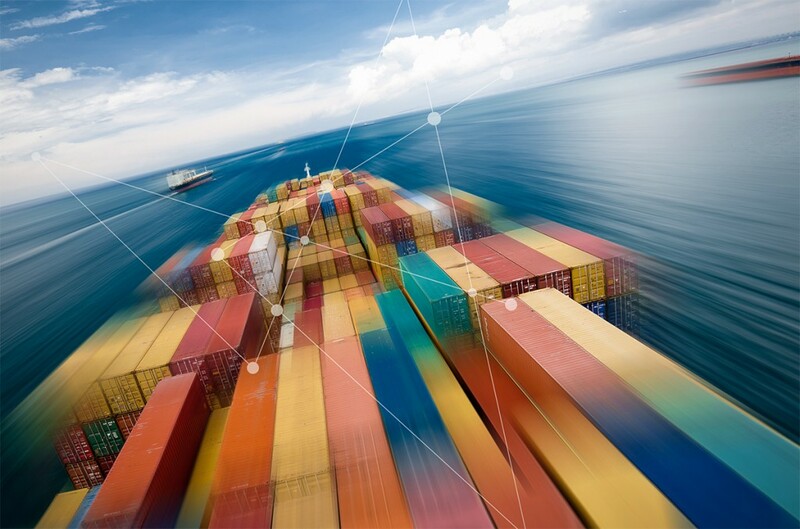 A wave of change is coming to container supply chains both on land and, increasingly, at sea, driven on the one hand by rapid advances in the cloud, digitization, automation and autonomous traffic, and on the other by evolving market dynamics. IoT solutions are adding intelligence to road transport operations and ‘turning the lights on’ on cargo hauling equipment. Assets that once went dark while on the road or at a customer’s yard, can now report real-time location and status periodically or on demand. Discover the evolution of vessel tracking and monitoring technology and look into the future of smart global ocean trade and supply chains, harnessing satellite AIS, IoT connectivity and big data to deliver unprecedented levels of visibility and control. Recent headlines have illustrated that big data and analytics are in the mainstream. This is all pretty heady stuff, but what does it mean for the heavy equipment OEM, fleet owner, rental company or line manager? Applying analytics to aggregated heavy equipment data is where new and important insights can be found and where business outcomes can be improved. Satellite is undergoing a renaissance of late, where we’ve seen a number of constellation renewals as well as a lot of talk of new constellations. 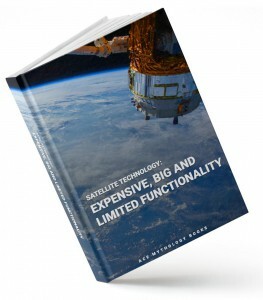 Yet, with cellular coverage becoming more ubiquitous, the question remains, “why satellite”? Despite some initial obstacles, carriers who have fully adjusted to life with ELDs are finding that digitization and new technology adoption present an opportunity for commercial fleets to drive better efficiencies and improve profitability. Utility companies are constantly seeking new ways to improve field data reliability and availability, so it’s no surprise that satellite is becoming the smart grid technology of choice where accurate, real-time information is critical, especially from remote sites. Satellite-based monitoring solutions allow electricity distribution companies to ensure proper operation of equipment in areas with limited cellular coverage. Communication networks and devices have become both more reliable and affordable over the past few years, making it more technically feasible and financially viable for trucking companies to capture and transmit data in real-time in order to make their assets smarter, more visible and connected. ‹ The ELD Mandate is Here: Now What?